Two houses accommodating up to ten young people with high and complex care/disability needs and who are at risk of entering an aged care facility. Residents receive 24 hour care from qualified staff. It is anticipated that living in these houses will give the young people the opportunity to live as normal a life as possible. The facility offers 24 hours care to young people with a disability with complex care needs who are at risk of being in Nursing Homes. The comfortable and modern house includes 5 private rooms with onsite access to a state of the art thermal pool. Residents have access to wheelchair friendly transport for attending appointments, visit family, friends and enjoy community outings. The program provides care and support for people with disabilities enabling them to remain living independently in their own home and assists them to access community life. People who have a disability, which results from an intellectual, physical, sensory, cognitive, neurological or psychiatric impairment, or a combination of these impairments are eligible to apply. Support Workers are employed to work with clients and families to provide one to one support for the individuals; build relationships with individuals daily or on a regular basis by providing agreed supports. Provides a responsive, inclusive and flexible service for people with a disability, including people who have a dual diagnosis (intellectual disability and a coexisting mental illness). The person-centred support ensures the provision of adequate individual support in the areas of daily living skills, personal care and social and interpersonal skills development (i.e. meals, cooking, budgeting, housekeeping, laundry and medication). Support services are provided in accordance with the individuals identified needs, in a way that reflects the conditions of everyday life valued by the community. To assist People with disability to have many connections with the community — for example, with other individuals, not-for-profit organisations (such as disability service providers, and community-based clubs), local councils, businesses, community health centres, schools, and public libraries. This program provides Saturday afternoon Respite for young people with Disability. Participants are accompanied by Support Workers to access community recreation and leisure activities. 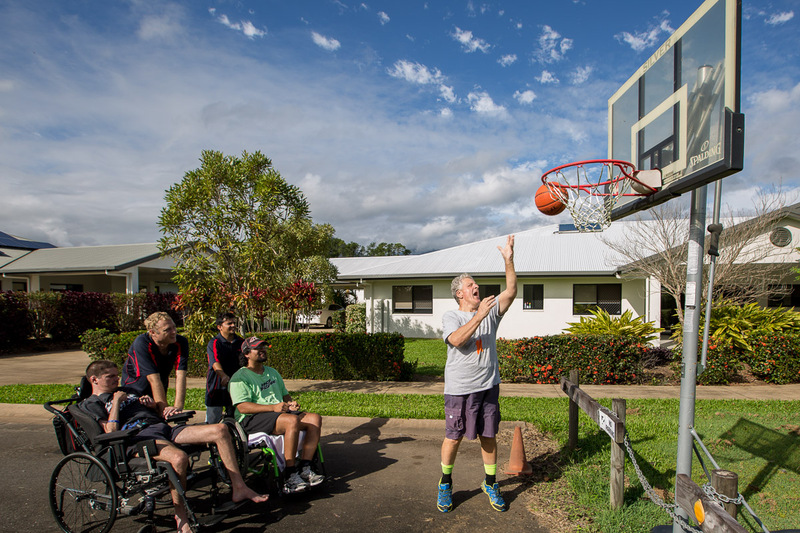 In addition the program offers holiday activities in the Mareeba area. 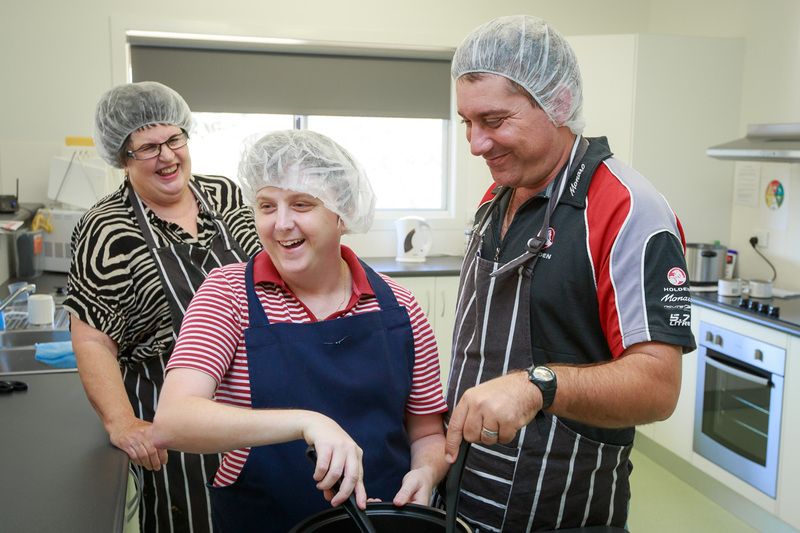 Under the National Disability Insurance Scheme, St Johns Community Care is able to facilitate clients funding under the principle: ‘your funding managed your way’ respecting client’s choices. The service helps clients to identify their needs and provides a choice of local services who can meet those needs. We look at clients future goals and provide access to services that can help realising those goals.